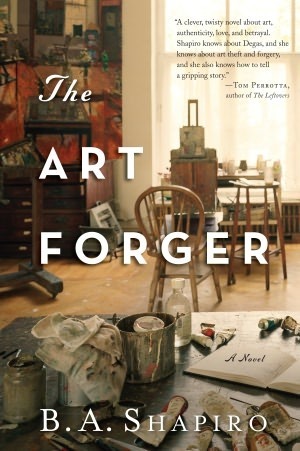 If you are into art this book is for you. It is loosely based on a art theft from Boston. This book starts off slow but finishes strong. Like some artists I know. Growing up with an artist I could relate to a lot of the story. I don't want to say to much because then I will give away the story. This is a well written book and for me once I got past the first 5 chapters the story really really took off, but you do need the whole story to make a book. So this was a good and well written book.